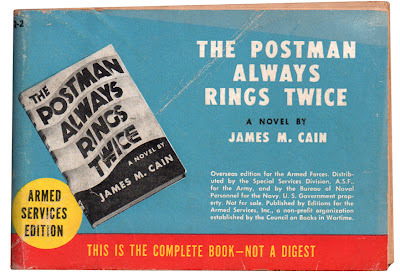 Armed Services Edition of The Postman Always Rings Twice. From my collection. Thanks to donations by the American public, the Victory Book Campaign of 1942 and 1943 was able to distribute 10 million book to the troops. Unfortunately, this was a very inefficient program: Over 8 of the total 18.5 million books collected had to be discarded because of poor physical quality or undesirable subject matter. The books that were acceptable were bulky hardcovers which took up valuable cargo space aboard supply ships. American publishers at this time had yet to embrace the more utilitarian paperback. The Army purchased 3 million paperbacks directly from publishers in 1941, 1942, and 1943, but few titles were available in that format. Bestsellers and new books were only released as hardcovers. The chief of the US Army Library Section, First Lieutenant Ray Trautman, proposed a solution. In January of 1943 Trautman and the chief Navy librarian Isabel DuBois approached the Council on Books in Wartime with a concept for a cooperative publishing project. 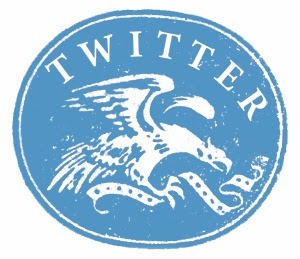 The enthusiastic CBW, an association of the US publishing industry, sprang into action. Their project called for the publication of current and popular books as lightweight paperbacks paid for by the US government and distributed exclusively to American troops overseas. These were the Armed Services Editions. Editions for the Armed Services, Inc. was managed by CBW member Philip Van Doren Stern. 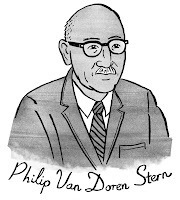 Stern had been executive editor of Pocket Books (a publisher of paperbacks). As manager Stern had to coordinate the committees of the CBW, representatives of the Army and Navy, publishers, printers, and paper suppliers. 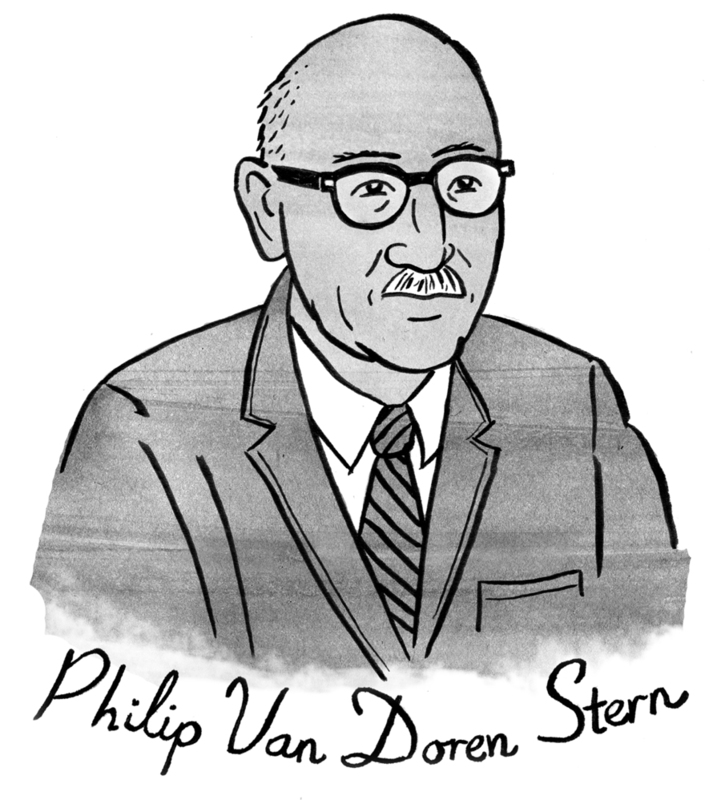 In December of 1945 Stern resigned and was replaced by Stahley Thompson who had been working with the Army’s Yank magazine. The military wanted recreational reading that would suit a range of tastes. As a result ASE titles were a mix of fine literature and popular fiction. The preference was for current books. Unfortunately, the war years saw a decrease in new writing, so older books from the 1930s and classics were also published. An effort was made to keep the books unabridged, and the writing was not censored. All books entered into the ASE program had to be approved by the CBW committee and representatives from both branches of the military. To keep costs to a minimum publishers and authors agreed to each receive a royalty of only a half cent per copy. Five printing companies offered rates at half of their usual profit. H. Stahley Thompson, the graphic arts specialist in the Special Services Division (responsible for entertainment in the Army), had the idea to use magazine printing presses to produce books inexpensively. The books were printed two-up and cut in half, resulting in thin pocket-sized books bound on the short side. The text was printed in a small point size and in two columns per page to lower the pagecount and save on paper. One of the requirements set by publishers was that ASEs be distributed only outside the US. There was a fear that after the war the military would dump their stock of books, which would disrupt the civilian market. The ASEs were most easily found behind the front lines where troops had the most spare time and access to supplies, but books also made their way to combat troops in action. The largest single distribution was in the run-up to D-Day. Each soldier waiting in the marshaling areas in England was given a single ASE to read while waiting to board the invasion fleet. After their departure the crews cleaning the camps found very few books left behind. 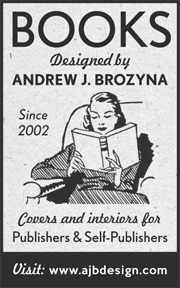 By the Autumn of 1946 the Armed Services Editions included 1,180 titles. Over 123 million copies were sent overseas at a cost of just over $7 million. 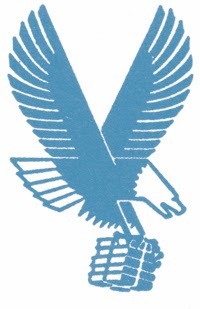 The US War Department bestowed an award to the Council on Books in Wartime, “in appreciation of the patriotic services of Editions for the Armed Services, Inc.” It was the publishers’ view that GIs returned home with a new thirst for reading and contributed to the postwar boost in book sales. The great success of the program helped encourage book publishers to push forward with the “paperback revolution” in America. While the ASEs were meant to be disposable, many have survived to this day and are valued by collectors (check out eBay). Cole, John Y. Books in Action: The Armed Services Editions. The Center for the Book, Library of Congress, 1984. A History of the Council on Books in Wartime, 1942–1946. New York, 1946. Jamieson, John. Books for the Army: The Army Library Service in the Second World War. Columbia University Press, 1950.
www.ArmedServicesEditions.com This website was built by a collector of ASEs, Russ Meekins. Books Go To War This website was built by The University of Virginia, which held an exhibition of ASEs back in 1996. Books in Action The Library of Congress put up the full text of this book on their website.